A streamer is a lure that generally represents a baitfish. Some streamers are attractors. For example this coral streamer tied by the victorious Czech team to catch stocked rainbow trout at the 2011 European Championships. However for our general stream fishing purposes impressionistic or realistic patterns will be more effective. Trout are born predators and will regularly feed on smaller fish like minnows. 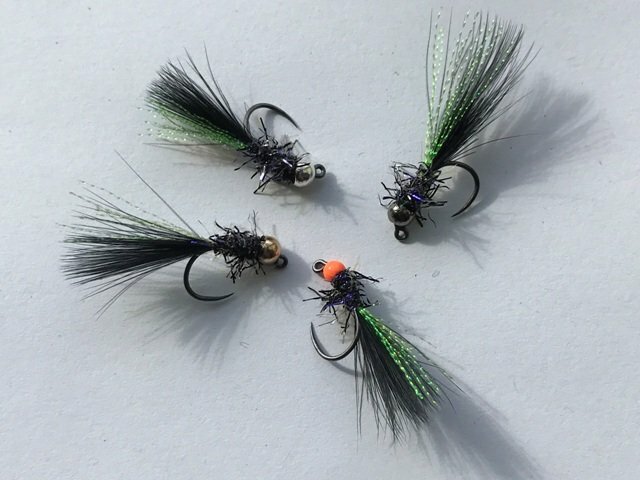 Unlike many of my British counterparts I've fished in Canada and the States using a variety of streamers where they are widely used and more effective because of the greater variety of more aggressive trout (compared to Browns in UK rivers). 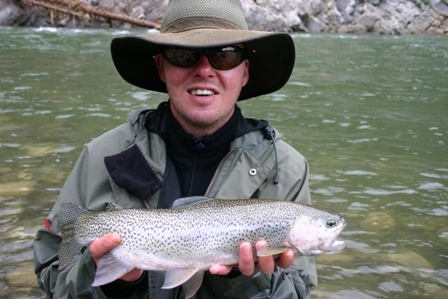 Bull trout, rainbows, cutthroats are all far more likely to hit a well presented streamer. 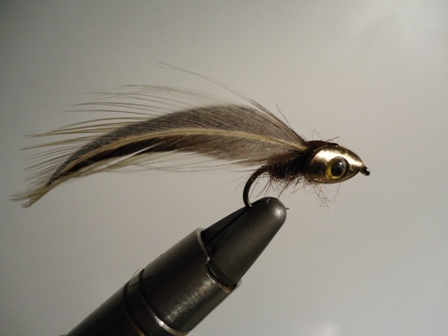 based river fly fishers even carry streamer patterns yet alone use one in anger. Why? Based on the evidence this can only be lack of confidence and belief. In fact streamer fishing can be very effective indeed.